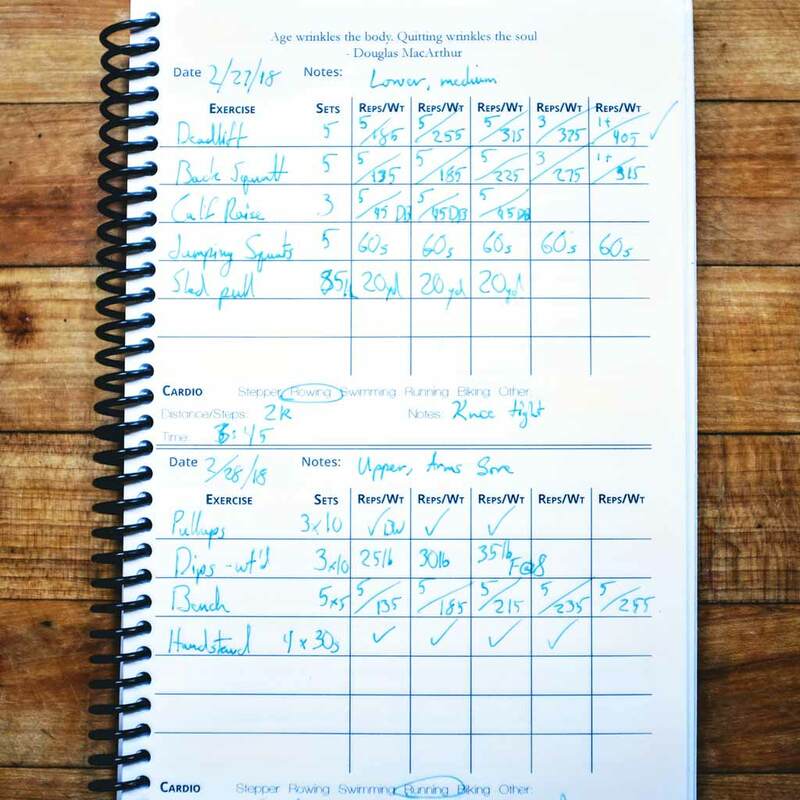 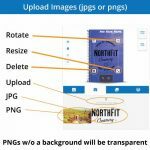 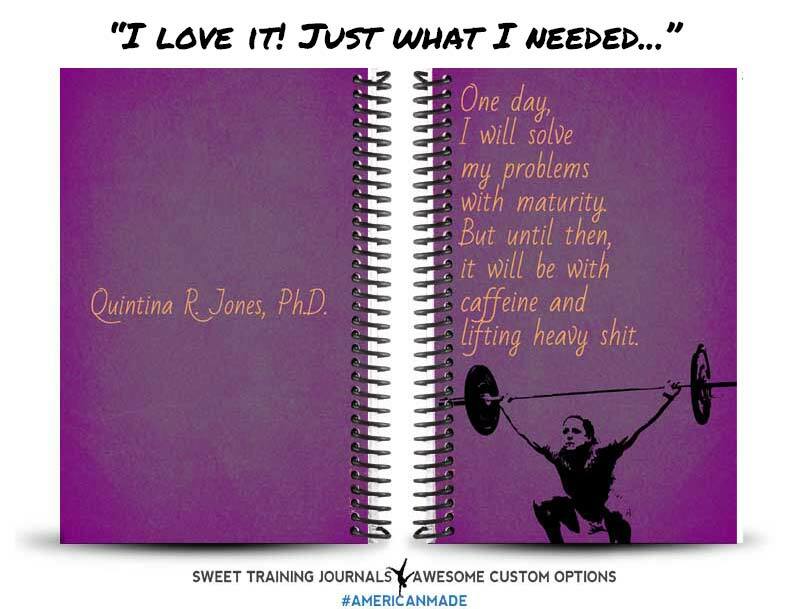 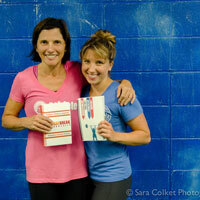 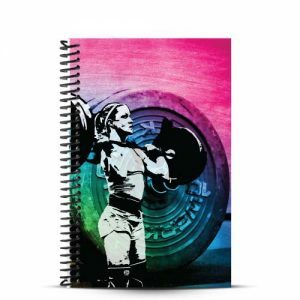 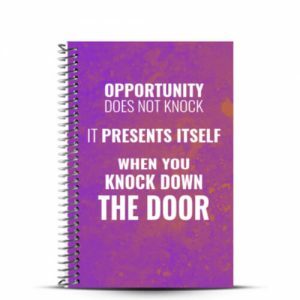 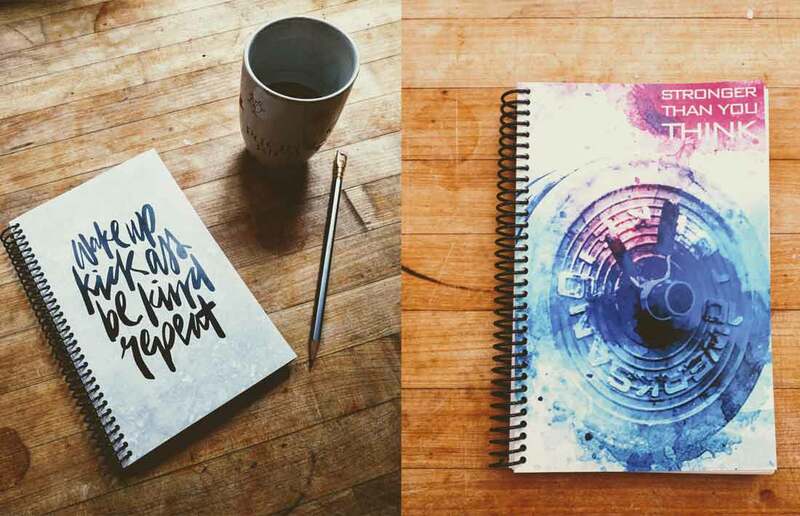 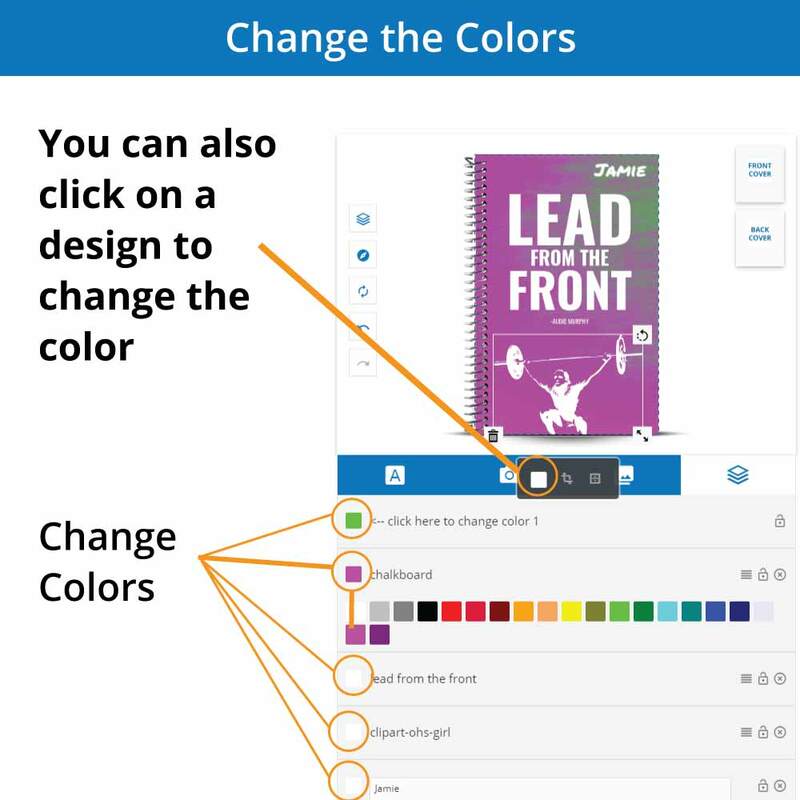 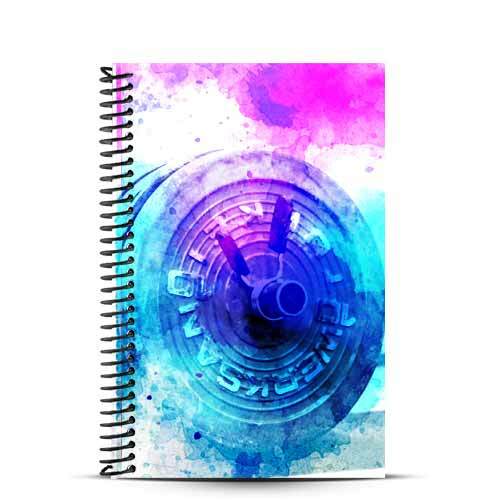 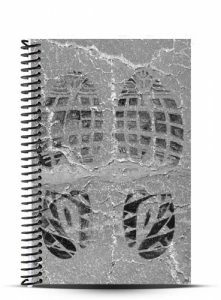 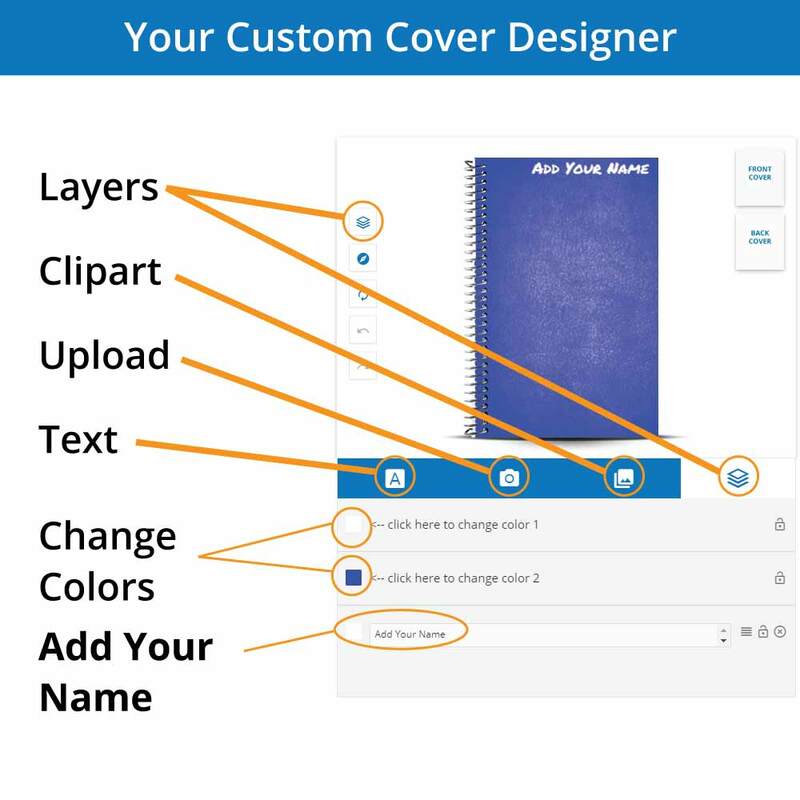 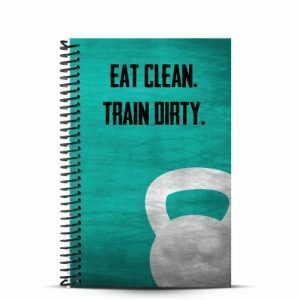 Create the Perfect Fitness Journal, Training Log or Personalized Notebook! 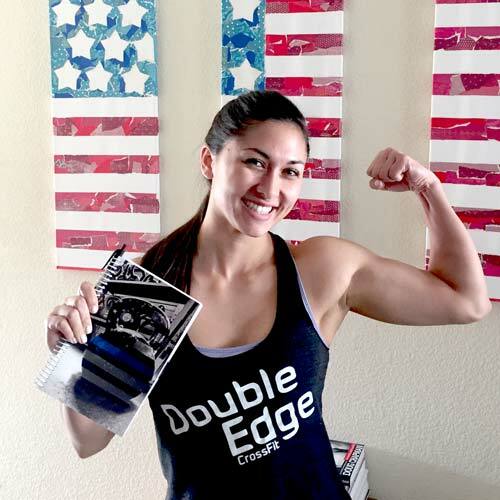 "Better than any fitness journal I've ever had, everything you could want and much more. 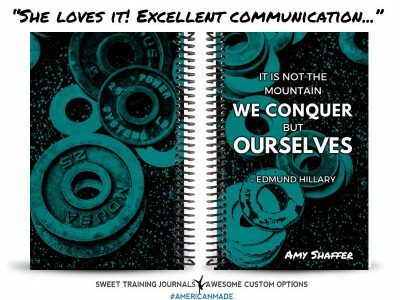 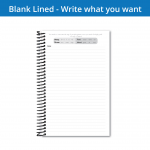 I love this journal and once it is full I will get the next one from Journal Menu, very quick, and very helpful." 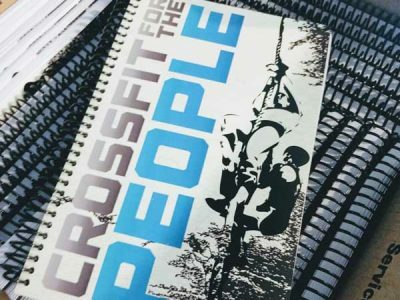 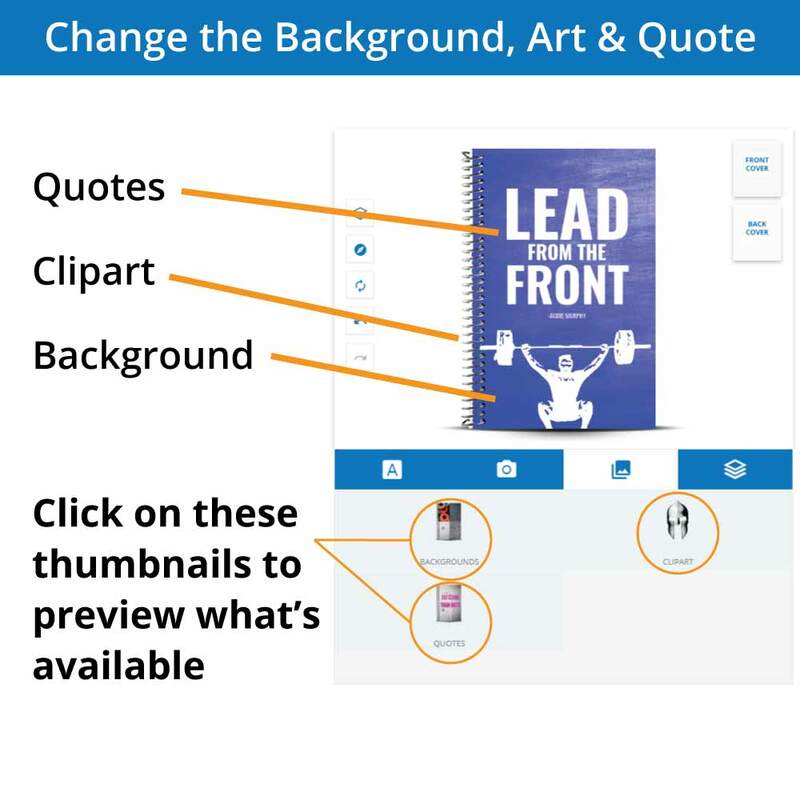 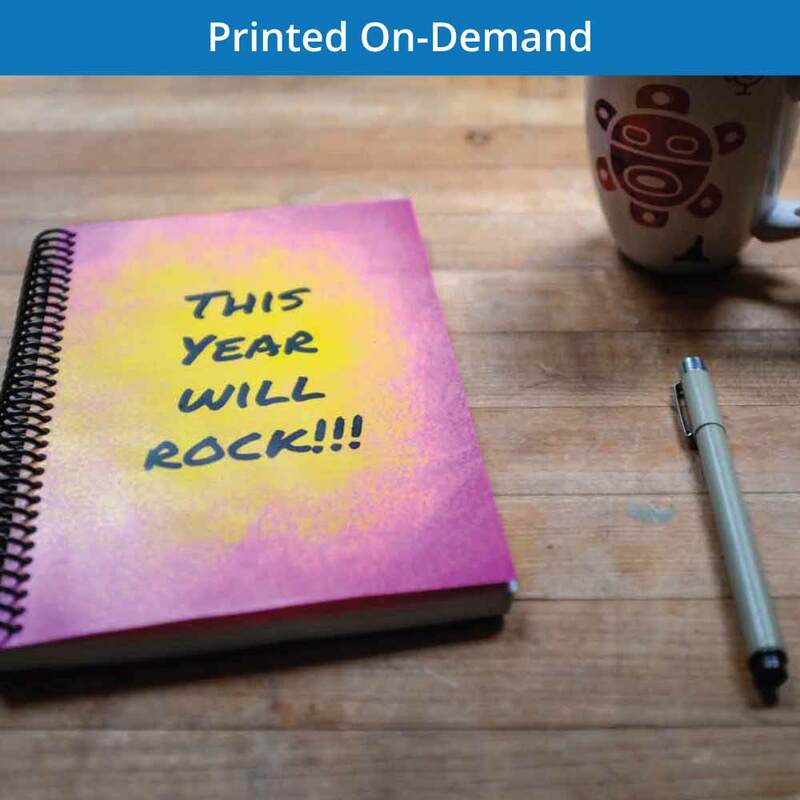 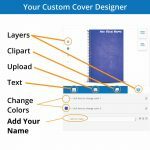 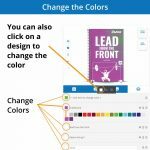 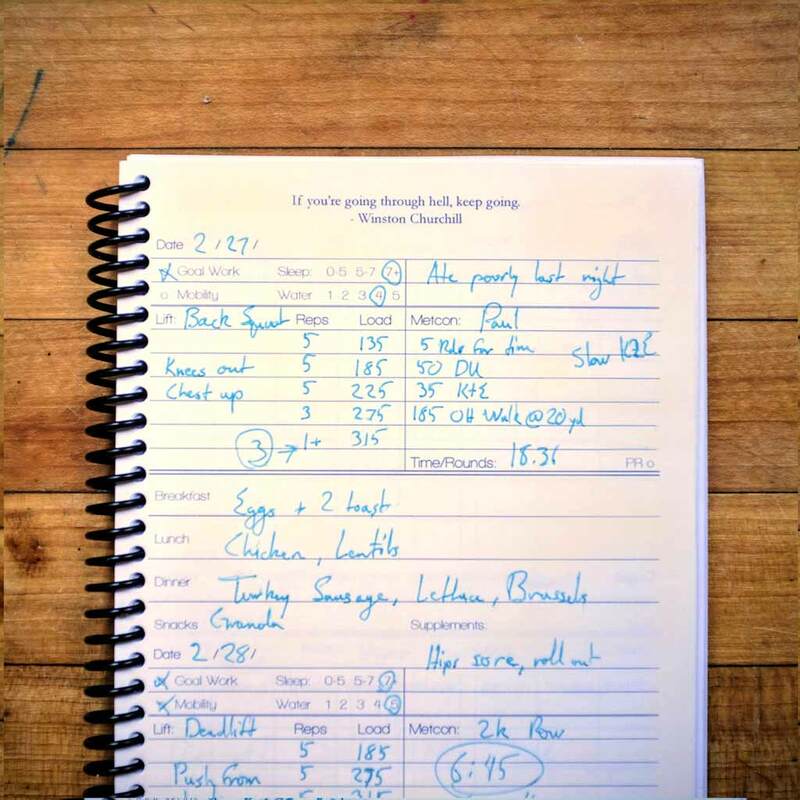 Create the perfect journal to help your people record their PRs, know their workouts, and rock your brand. 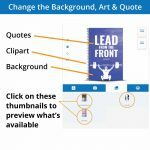 We've created different levels of content for each sport. 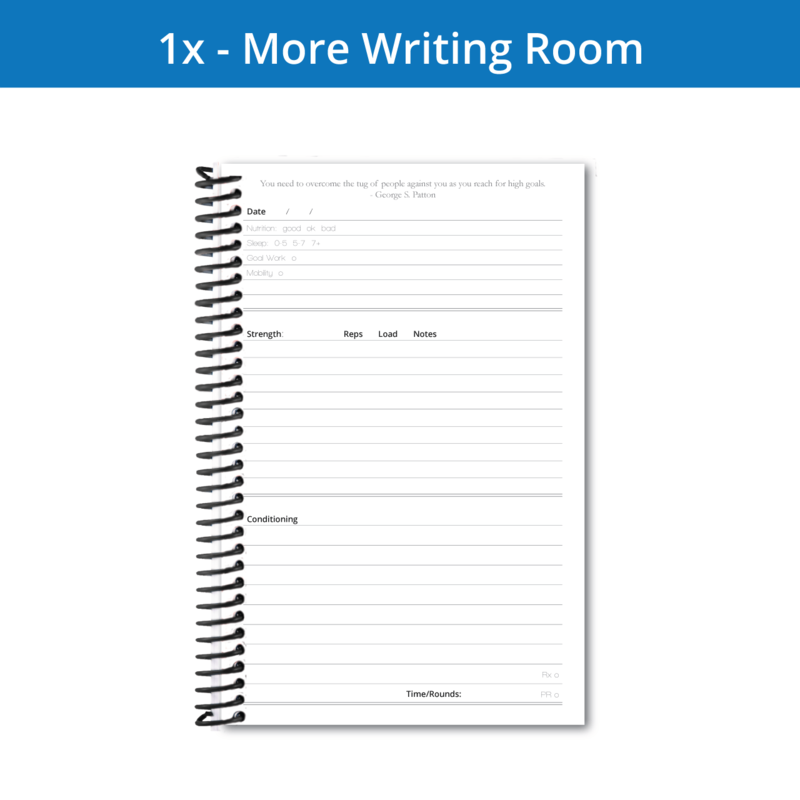 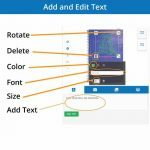 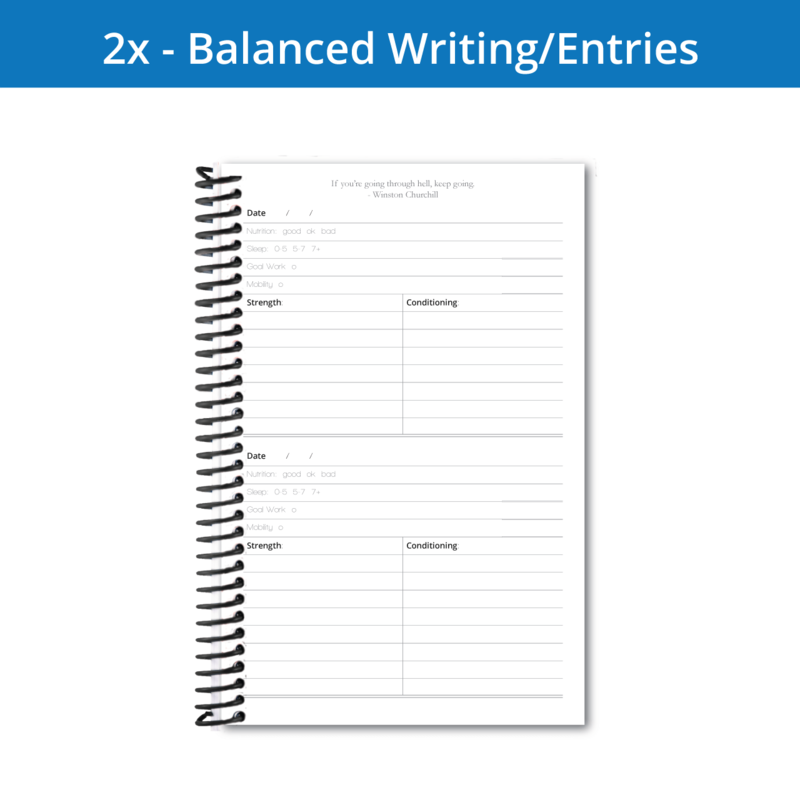 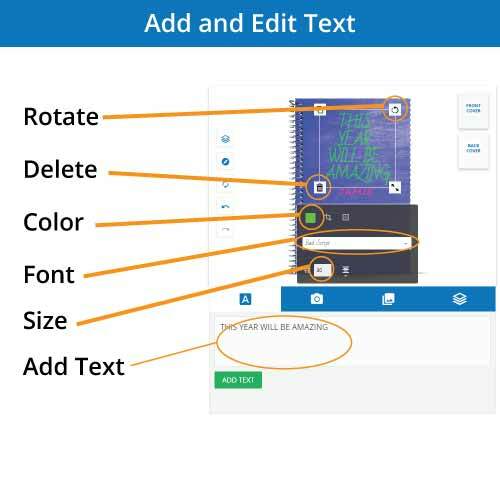 We've got different versions so you can pick the amount of writing space that you need. 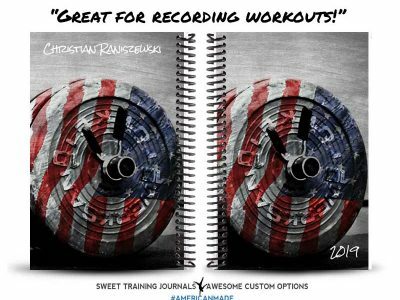 I'm currently following Crossfit Invictus Competitors program and my WOD journals allow me to record everything on a daily basis. 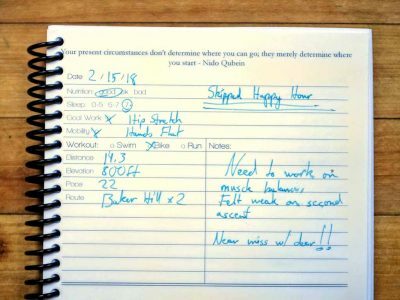 I really enjoy the percentage chart located in the back of my journal. 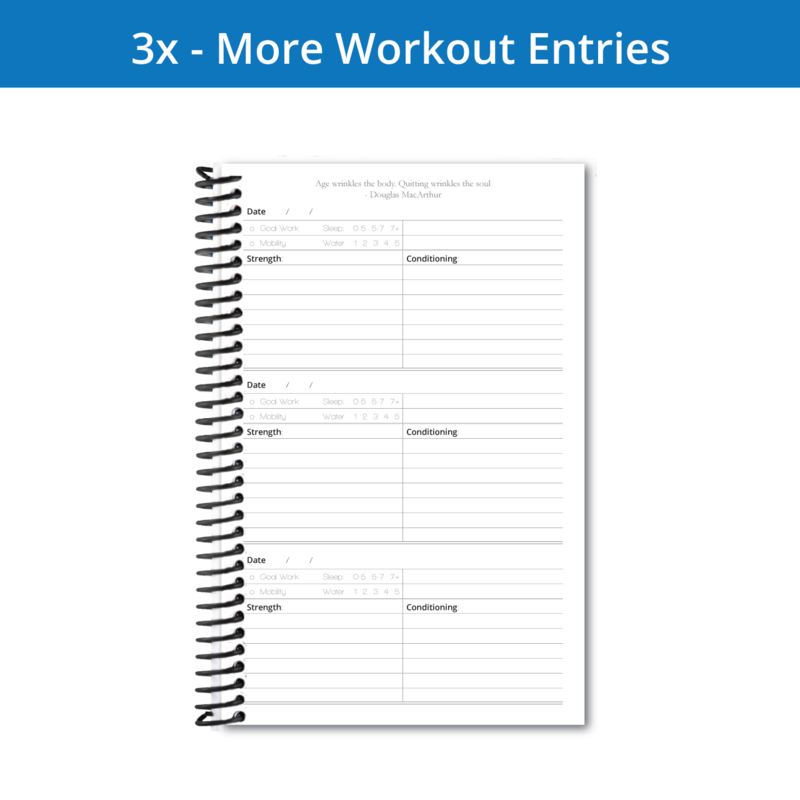 It allows me to quickly look up my weightlifting percentages without using my phone for a calculator. 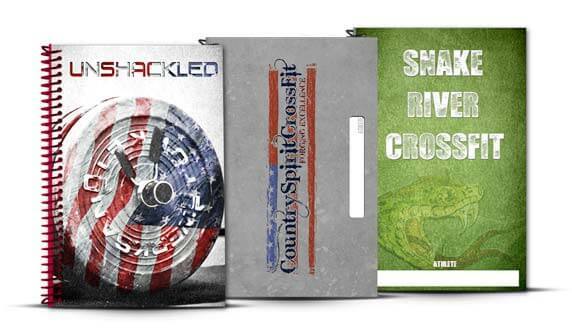 It was pretty cool that I was able to design my own cover with pictures from my phone. 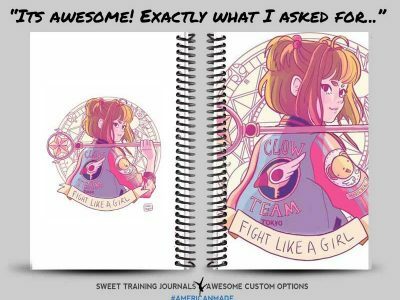 In addition, customer service was outstanding! 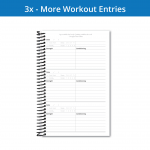 ​It is the ultimate tool for keeping track of your workouts, records and data. 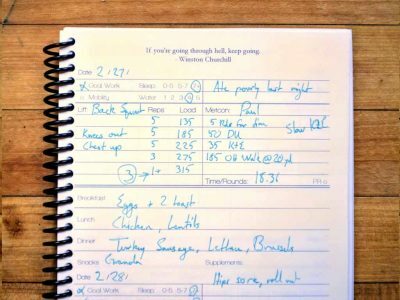 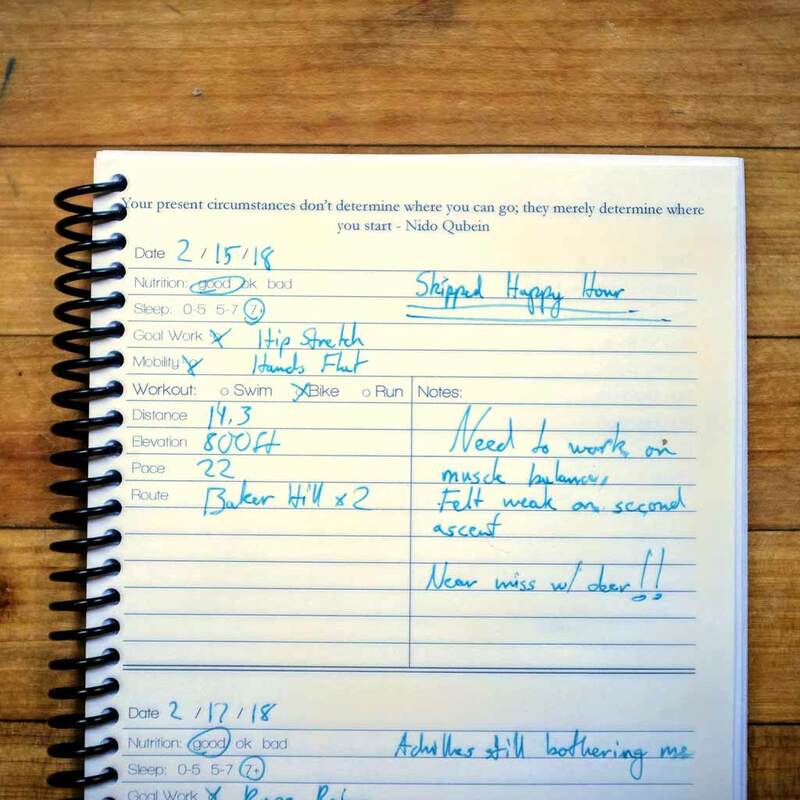 Study your history with the flip of a page, record your workouts with the jot of a pen. 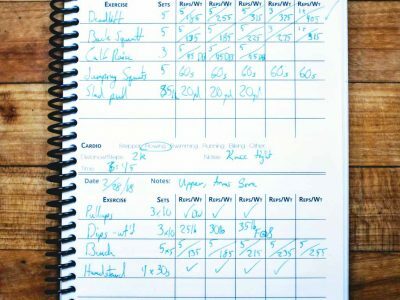 Reach your goals and improve your performance by knowing your performance.